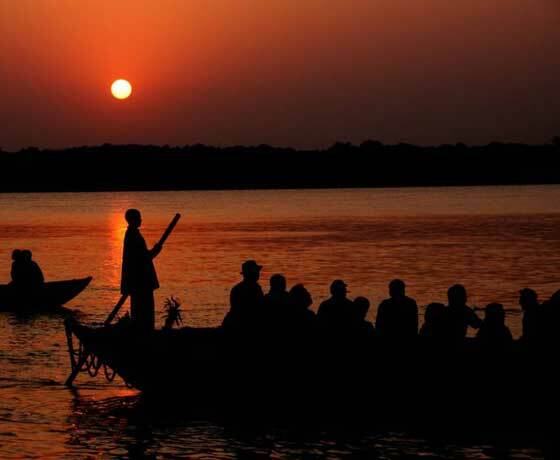 Discover Varanasi in a new light by availing specially designed tour packages of Varanasi Tour Package. These packages are meant to cater every of your interest, and that too without hampering your comfort in the travel. 7 Result Found Matching Your Search. 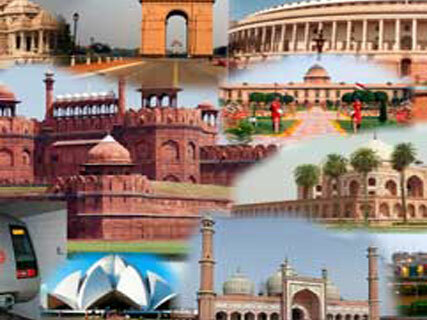 New Delhi is the national Capital of india. 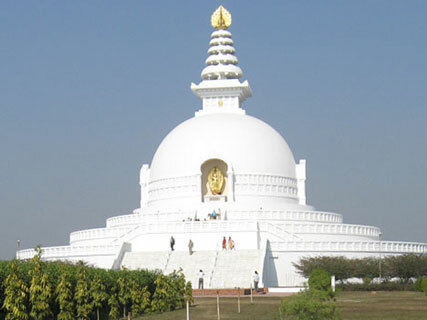 It is in UNESCO's waiting list of World Heritage Site. There are several outstanding monuments and World Heritage Sites that include ISKCON temple, Water Park, Humayun's Tomb, Qutub Minar, Red Fort, India Gate and Lotus Temple are the must visit sites in New Delhi. Apart from this there are many famous malls for shopping as well. 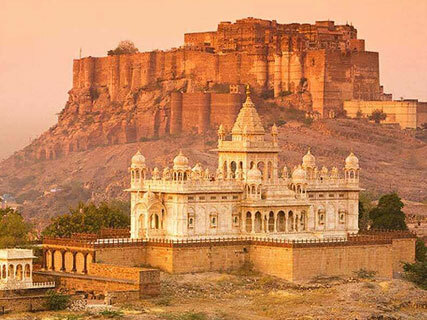 Best of Rajsthan Tour Package is Tours of Rajsthan which covers most of the important and Historical Destination of Rajsthan cities such as Jaipur , Jodhpur, Udaipur, Jaisalmer, Bikaner and Mandawa. 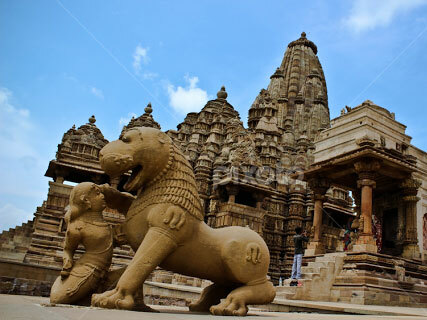 The Best of North India tour Package is a tour Package of North India which consist of majestic monuments, forts, palaces, temples and holy ghats. 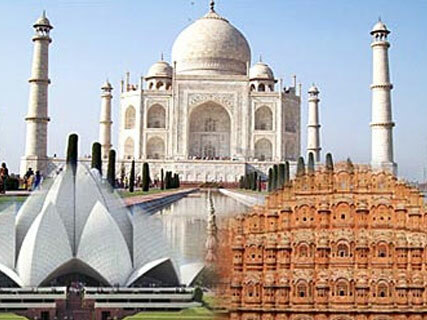 This North India Tours Start from Delhi , The Capital City of India. 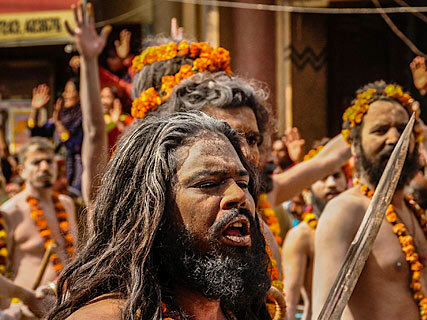 Kumbh Mela 2019 at Allahabad or Prayag is a massive gathering of Hindu Pilgimage, Holy monks, Hindu practitioner have deep faith and gather on the Bank of triveni Sangam for bathing and performing the rituals . 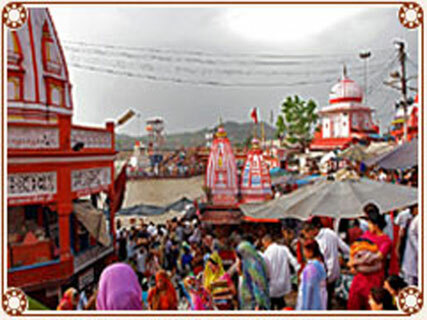 Varanasi Tours Package is a business aspiration that started in 2010. From the moment you book until the moment your tours ends you will be supported by destination management experts. Copyright © 2019 Varanasi Tour Package. All Rights Reserved.